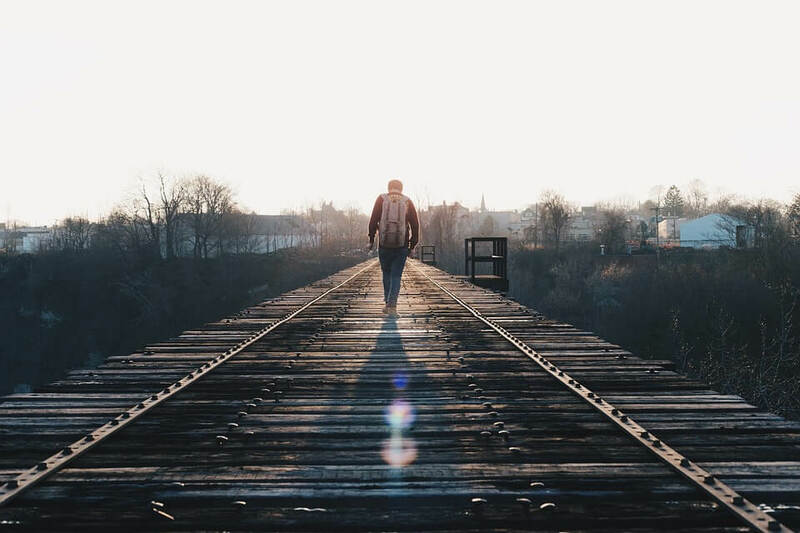 A record number of people are currently searching for information regarding “solo travel” and “travel [-ling] alone” on Google. Furthermore, Intrepid Travel states they’ve seen a 40% increase in solo travellers since 2013 and have consequently launched solo-only tours. Other major travel suppliers are also meeting the new solo-demand by waiving single supplement fees and introducing more communal areas. Solo travel is likely to reach all-time highs in 2018, so it might be a good idea to cater to individuals personally, by preparing some materials about solo-friendly tours and/or experiences in your area. Grandparents, cousins, aunts, uncles, in-laws etc., are all getting in on the family vacations these days. Whether it’s a special occasion that the family is celebrating (a birthday or wedding) or simply a reunion, there’s great opportunity in making your offering generation friendly. Make sure you’re offering tours and services that cater to the young and the old alike. According to the New York Times, single-parent families make up approximately 16% of all households in the World today. Some of the large travel suppliers, such as Virgin Holidays and Intrepid Travel, are catering to these untraditional households, allowing for single parents without additional charges. Even simple gestures like providing a box of toys to children will go a long way in helping to provide single parents with an opportunity to relax with a glass of wine while their kids are occupied. According to The Guardian, approximately 5% of the world’s carbon emissions come from tourism. With sustainability issues being brought to the forefront of people’s minds in recent years, travellers are beginning to consider the impact of their holidays. More and more travellers are looking for options that align with the ecotourism proverb “Take nothing but pictures. Leave nothing but footprints.” Showing your guests that you care about your property’s environmental impact can be as simple as providing recycling bins, encouraging the re-use of towels and switching to bamboo toothbrushes and other more sustainable bathroom consumables. Due to over-tourism in many of the World’s largest and most well-known destinations, people are starting to seek out unique experiences in lesser-known destinations. According to Lonely Planet, our very own Canberra rates as 3rd best city in the World to visit in 2018, described as being “criminally overlooked…bulging with gastronomic highlights and cultural must-dos.” Most other cities on that list are also not what you might have expected to see in prior years. No-one knows your area better than you do, so take the time to give your guests some valuable local knowledge. Do your research and find some WOW-factor unique experiences that you can recommend to them. Off-peak travel is becoming more common, more popular and less off-peak. With more flexible work and study conditions, spending a week away during low season when rates are more affordable is more achievable than ever before. More travellers are choosing to take advantage of low season rates and availability to make their holiday funds go further. Offering bundled packages and added bonuses to entice them to extend their stays during low periods will be a win-win for both you and your guests! These days, serious travellers consider their explorations to be educational and an opportunity for personal growth. They see it as a way to broaden their thinking, challenge their understanding of the World, and ponder their place within it. They want to be intrigued by unfamiliar cultures and challenged by new experiences. Why not provide your guests with some interesting historical knowledge about your area that would be news to even the locals? Or have a few local educational activities up your sleeve in case they ask for recommendations, e.g. 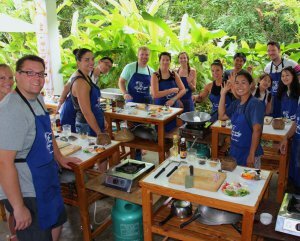 cooking classes that use local produce, culturally rich heritage walks etc.